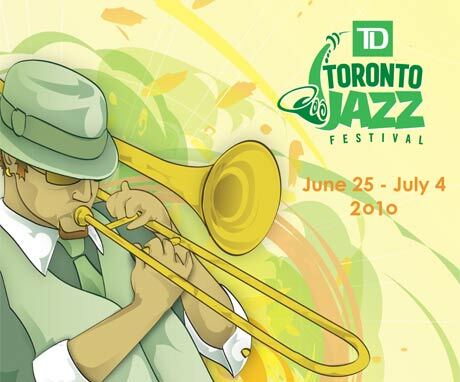 Another summer, another slew of concert festival line-ups to announce, but that's never a bad thing, especially when that means the announcement of the series of concerts that will make up the Toronto Jazz Festival. This year, the festival will run from June 25 to July 4, meaning lovers of all genres won't have to decide between this and NXNE, whose line-up we announced earlier today. And for the jazz fest, headlining performances will come courtesy of Maceo Parker, Nikki Yanofsky, Herbie Hancock, Harry Connick Jr., the Roots, Buck 65, Taj Mahal, Mavis Staples, Fred Frith, Bettye Lavette and John Scofield, among others. Performances will be held in venues all over the city, including Koerner Hall at the Royal Conservatory, the Canon Theatre and the Toronto Star Main Stage being assembled at Nathan Phillips Square. Tickets are on sale now at Ticketmaster. You can see the complete festival line-up here, or a calendar of all performances here.